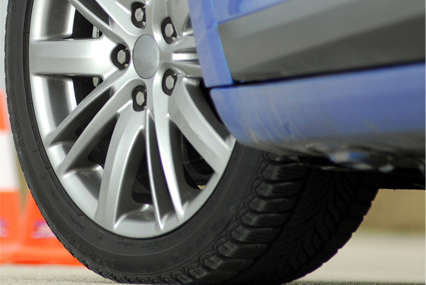 Welcome to New England Driving School's Web site! 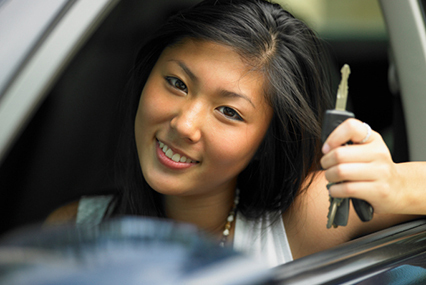 It's full of information that will help to guide you on your search to find a driving school that will fulfill your needs. Braintree, Weymouth, Hingham, Rockland, Hanover, and Abington. Driving schools are NOT all alike. 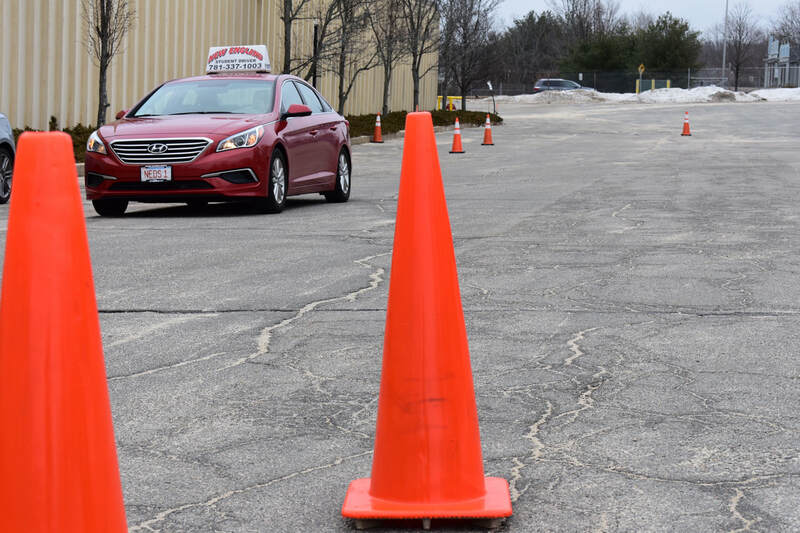 Although all schools follow the same licensure guidelines put in place by the Massachusetts registry of motor vehicles, each school varies on a few aspects; the availability of courses / driving hours, the level of experience of their instructors and most importantly, the cost. New England Driving School takes all of these into account to ensure that we provide the best experience possible. The staff at New England Driving School hope that you will take the time to ask the right questions and to do some research before selecting a driving school. We feel that out of all of the courses that need to be taught properly, driver's education would have to be at the top- and we are dedicated to providing the knowledge and instruction needed to train anyone into becoming a safe and responsible driver. Driving an automobile is one of the most dangerous things that we do in our lives. It causes more injuries, costs more money-and requires more skill than any other activity that we participate in on a day-to-day basis. That's why the staff of New England Driving School feels it's so important to select a driving school that is right for you. To help you in your quest, we have designed our Web site that will both inform and educate you. Should you have questions not covered on our web site, please feel free to call us.